Headlines about lawsuits and policy battles concerning copyrights and patents burst upon the computer field every week. Programmers, system administrators, graphic designers, and many others in computing realize they need to know more about intellectual property - but the sources of information are too scattered, too arcane, and too hard to read. Even worse, many people spread misinformation or claim to provide answers by applying flawed analogies. 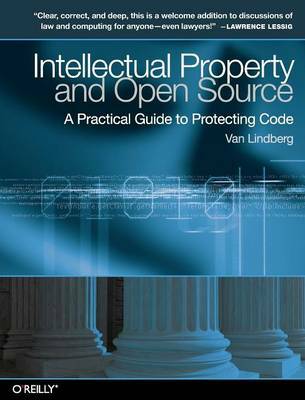 This book, written by a programmer and intellectual property attorney, can place the computer field on a firm basis for understanding, applying, and debating key concepts in copyrights, trade secrets, patents, and trademarks. It also places open source movements in the context of current U.S. law.